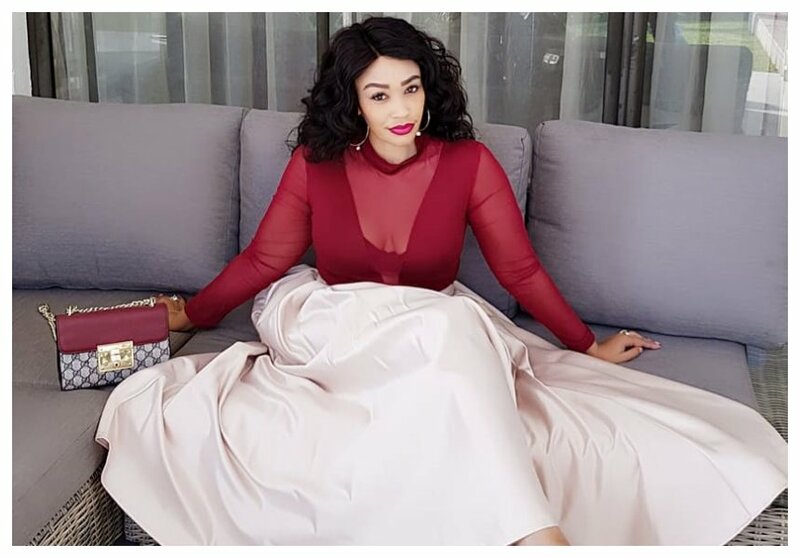 It’s raining men for Diamond Platnumz ex-wife Zari Hassan. According to the mother of five who will be hitting 38 soon, men are fighting to replace Diamond’s spot after the two parted ways a few months ago. “Oh she buying cars coz she miserable. Nah nah sis, see am single by choice. The queue of men waiting to date me is unbelievable but am enjoying my life right now. 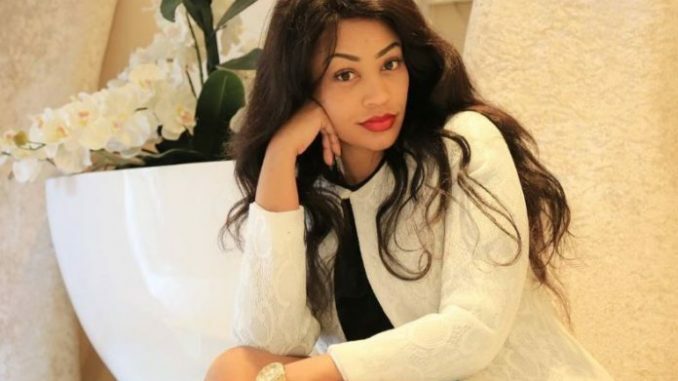 When am ready ill open up to the next person but right now it’s just me and my babies,” shared Zari Hassan. Zari, however, is not interested in all those thirsty offers she’s getting from such guys as Ringtone who have been having sleepless nights thinking of how they can marry her. She shared that she’s focusing purely on her businesses and that her goal is to open her own fast food franchise that will be a worldwide brand. “My goal this year is to open up a fast food franchise one ‘LIKE’ KFC… so my effort, energy & thoughts are all invested in this investment not the next guy…dreams are valid right. Let me stay prayed up with hard work and see how God will respond,” shared Zari Hassan on Snaptchat.